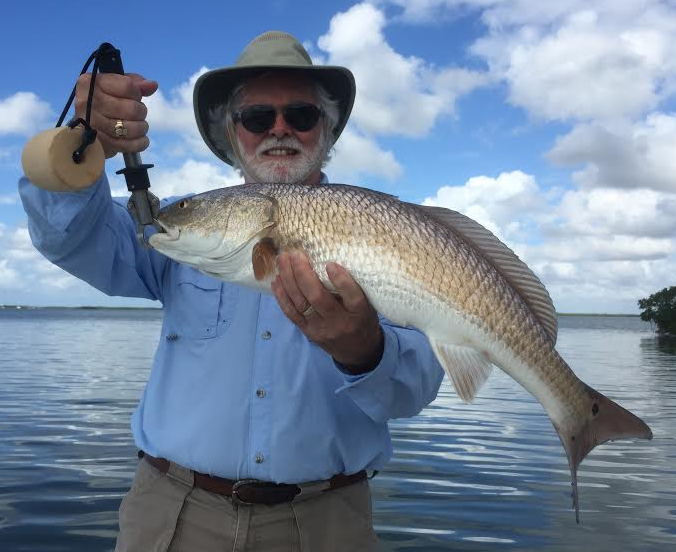 All in all the fishing has been pretty good over the past week in Estero Bay. The weather hasn’t been the best but the seatrout, sheepshead and redfish don’t seem to mind and we’ve had good, strong tides. Sheepies have been the focus with a lot of big ones being caught in the creeks and rivers of Estero Bay along oyster bottom. They are great bait stealers so keep offerings small and on small hooks. Pieces of live shrimp worked best. You might also pick up a nice black drum in the same areas. 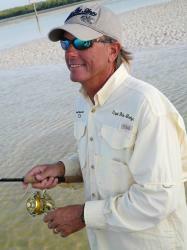 Seatrout are looking for food along mangrove points near the open flats. Live shrimp under corks was the go-to. Redfish have been mostly undersize which is normal for this time of year. The bigger ones have been lurking in the way back of the Bay and bite best in the middle of the day on higher tides. Live shrimp on lead head jigs is what they like best. The nearshore reefs are loaded with spanish mackerel. If it’s action you’re looking for, that’s the place to be. Find the birds working over bait and you’ll find the macs.